November is around the corner and soon all college campuses will be humming with companies coming for first round of placement interviews. Majority of the students graduating in 2018 will be sharpening their resumes, researching about the companies, signing up for interviews and hoping they soon become those lucky ones who have a confirmed offer from their dream company for an awesome job. All looks easy and simple….wish it was the case for all the students. If you are a graduating student from one of the top colleges in your country, you definitely are in good hands when it comes to the placement opportunities and success. However, there will be millions and millions of students who will not have the opportunity to easily land their dream job or any job at the company placement cycle. So, how do you start preparing yourself to be successful with a good job when you graduate in a few months. Here are a few suggestions and tips for you. 1) Decide what you want to do after graduation and decide early: Don’t get caught up just with the flow or shoot darts everywhere to see where it will stick. Think hard on what you enjoy and what may be a few industries, companies or jobs you would like to interview with. Just remember, everyone’s career is a marathon and not a sprint. Even if you do not like your first job after graduation, you will have number of options on trying out different things. First job is always an opportunity to learn, grow your professional network and use it as a stepping stone for next job. 2) Research the companies thoroughly before interviewing: If you research thoroughly the companies you want to work at, you will not only be able to interview better but also see if it is a company that you really want to join. Secondly, during your research you may find out more about what they look for in their employees and if there are any alumni from your college who may already be working there and can provide you more insights. Recruiting team and hiring leaders always like candidates who not only have good aptitude, attitude but are also ones who go above and beyond. 3) Network extensively: Majority of jobs have always been filled through referrals and recomendations. Networking with alumni of your college would not only help you with companies coming on college campus for interviews but also if they are not coming on your college campus. 4) Have a backup option: Although it is good to stay focused on your dream company and dream jobs, but also have a backup option if you are not lucky in achieving your dream role. Have a backup list of companies and jobs, start engaging with them soon enough in case you do not have something lined up come early part of your graduating year. It is not the end of the world in not getting your dream job. You will have enough chances and routes to get there later. 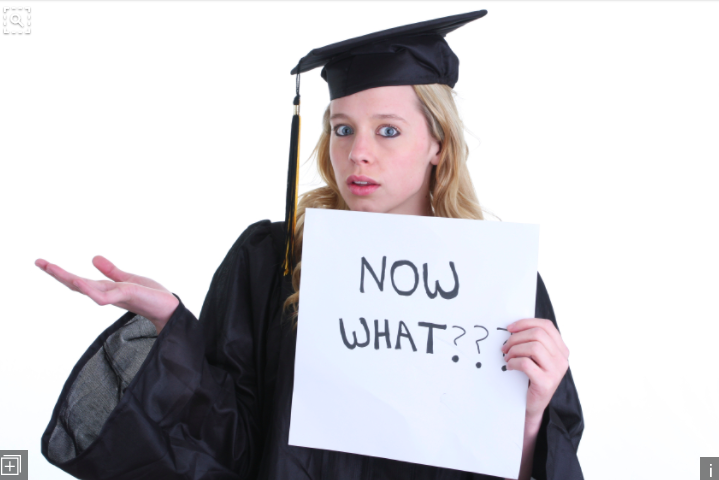 Get going now….if you are one of the graduating senior. Good luck! 0 responses on "How do I land my dream job post graduation?"